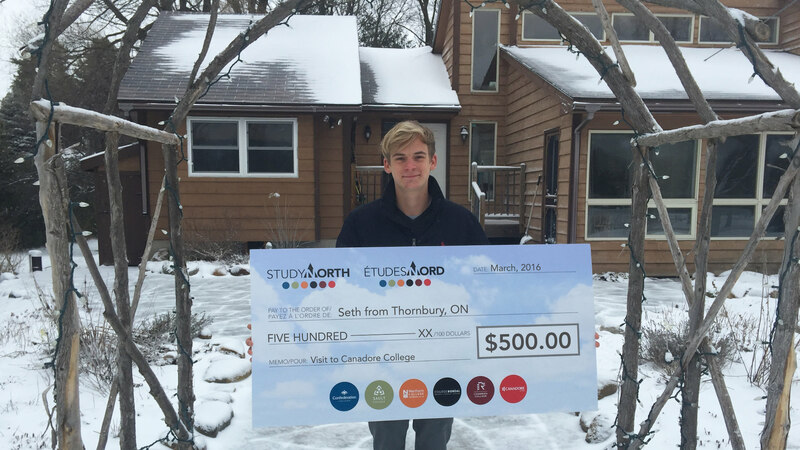 Seth travelled to North Bay as he is interested in Canadore’s Helicopter Flight Training program. His favourite part of Canadore's campus was the new aviation campus built at the city’s airport. He thought the aviation campus was both visually impressive and was given a thorough tour by a current student of the Helicopter Flight Training program. Coming out of the tour, he felt that he knew the building well and had a good understanding of the program he was interested in.